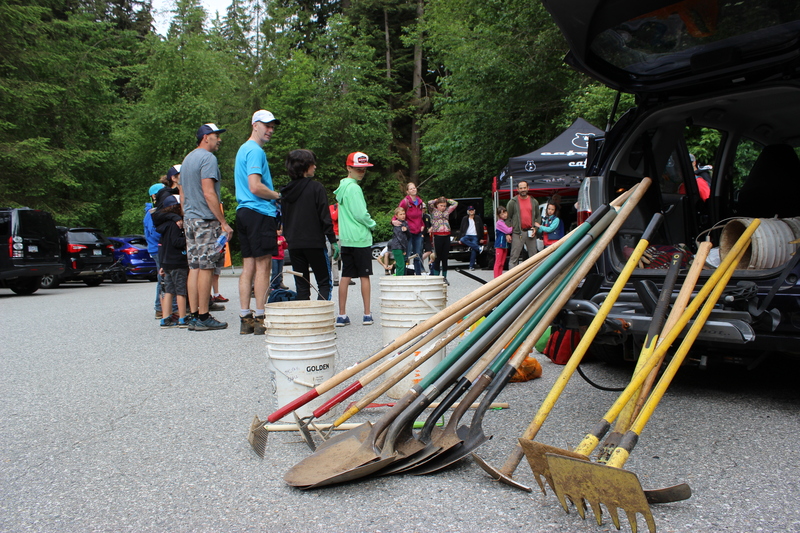 The first weekend in June kicked off a busy month of Trail Days with a Community Trail Day on Floppy Bunny sponsored by Sombrio and a Youth+Family Trail Day on Empress Bypass sponsored by Filzer Tools. 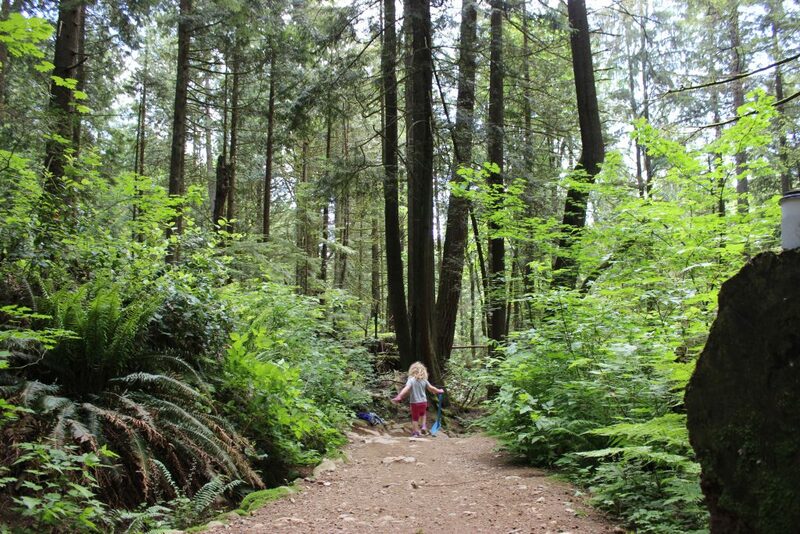 These two days (both open to the public) contributed almost 250 hours in volunteer trail work! 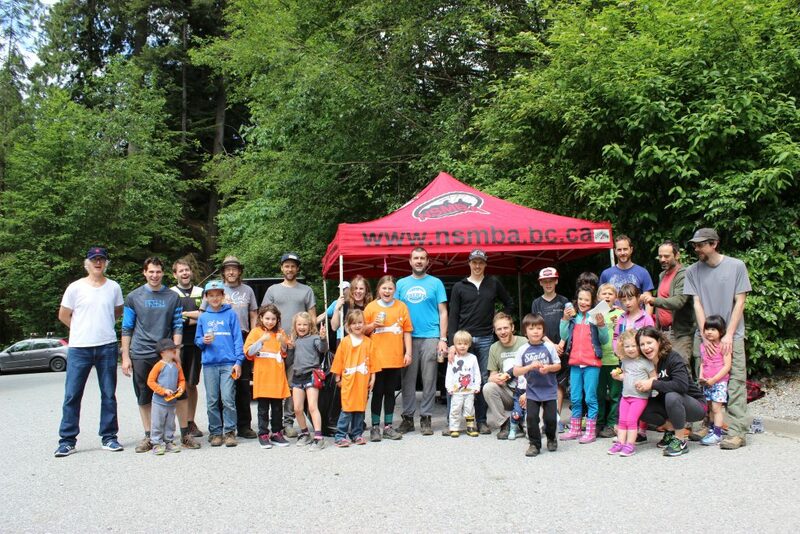 Thanks to all who came out, to our incredible trail builders and to our generous sponsors, who all work together to make these days happen!